Constructed with our SolarTech glass, Improveit's double hung windows will help your home stay cooler in the summer and warmer in the winter. As an industry leader in home remodeling, we have installed our fair share of replacement windows, and our double hung replacement windows are our most popular style due to their traditional and classic look. Since 1989, Improveit Home Remodeling has been offering high-quality, affordable window options that not only enhance the appearance of your home, but also add to its value. SolarTech Glass: When replacing your windows, you want to be sure to get the very best, and it doesn’t get better than our SolarTech windows. SolarTech glass is incredibly energy efficient, keeping you warm in the winter and cool in the summer, thereby reducing your energy bills. T-Core-insulated Frame: We want you to be completely confident that your replacement windows will last for years to come, and our T-Core-insulated frames are designed to maintain maximum support and structural integrity. Custom Climatization: Different locations have different needs when it comes to windows, and we offer windows that are built to handle the fluctuating climate of Ohio, Kentucky, Indiana, and the surrounding areas. Ready to embark on your own renovation windows project? 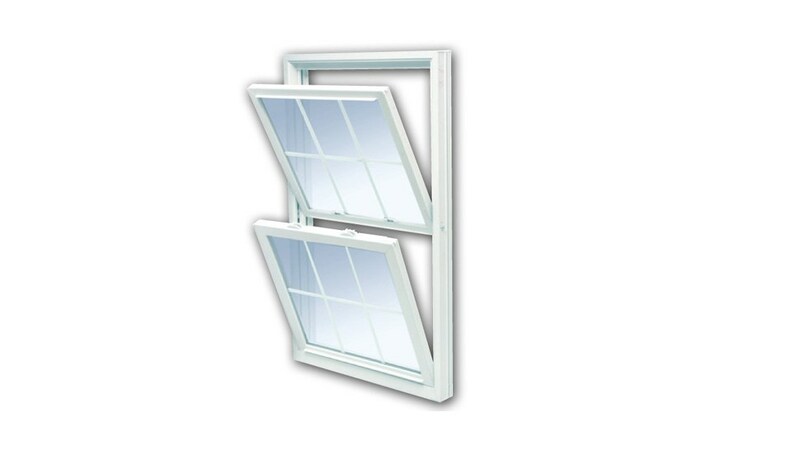 Give Improveit Home Remodeling a call today to learn more about our energy-efficient replacement windows. Discuss your needs with one of our friendly and knowledgeable window experts, or fill out our convenient online form to request your free, down-to-the-penny quote that is good for one full year.